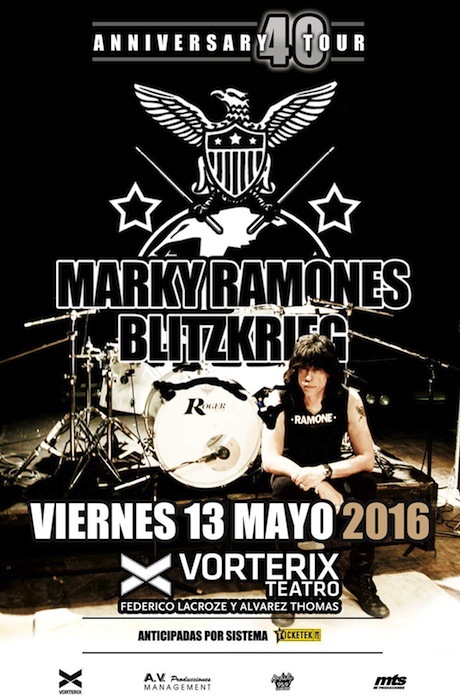 Marky Ramones Blitzkrieg will be playing Teatro Vorterix in Buenos Aires, Argentina on May 13, 2016. Click here for more information and tickets. More dates to be added.